Don’t tell me you haven’t seen them — a fleet of yellow or orange bicycles parked outside MRT stations, housing estates, bus stops, and offices. 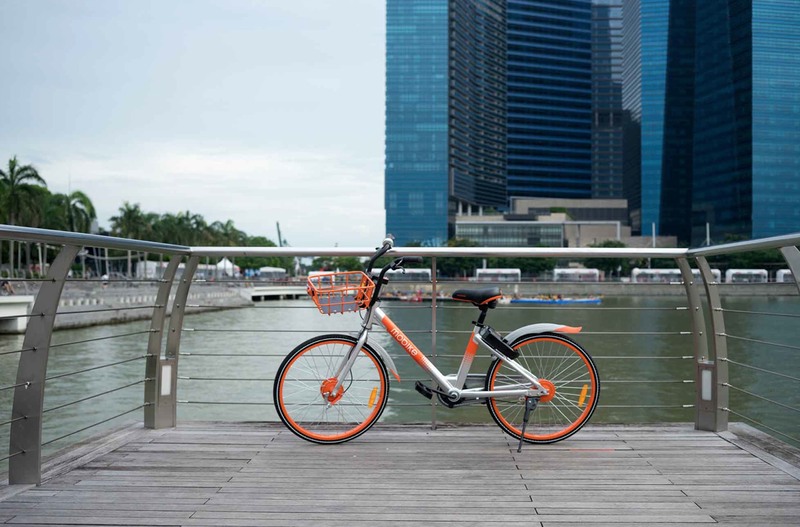 Almost overnight, the little red dot saw a boom in the popularity of bike sharing, with a handful of operators — both homegrown and foreign — leading the pack in transforming Singapore into an even more car-light society. If you’re a frequent traveler, you’ll notice this isn’t a new concept. You may have spotted Citibike in New York City, BikeMi in Milan, or the ubiquitous Bangkok Bike in the Thai capital. So why is Singapore only jumping on the bandwagon now? As with any business venture, there are hurdles to be crossed. 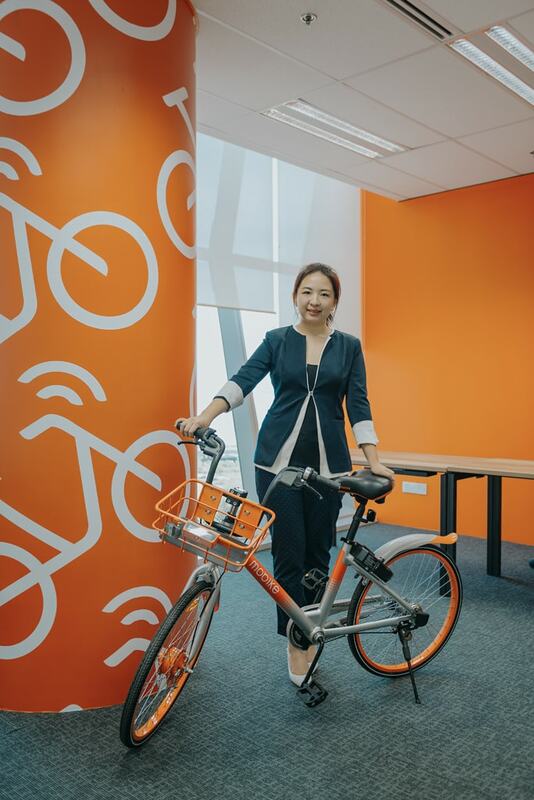 For Mobike, a China-based brand, a lot of research was involved before launching in Singapore, their first overseas market. “Before we started in March 2017, we studied the user behavior, road conditions, traffic regulations, and established a relationship with the local government. We found that roads in Singapore, compared to China, are hillier, which is why a lot of modifications to the bikes had to be done,” says Sharon. For non-users (I’m guilty), a shared bike is just a bike. But after talking to Sharon and Edward, I was impressed at how technologically advanced everything is. By understanding what goes behind the scenes, users will hopefully respect the product more. User education, whether through campaigns on social media or roadshows, is still a growth area that needs to be strengthened, given the number of vandalized bikes seen on the streets or unfortunate incidents captured on social media. So how do the companies deter this? At the moment, both Mobike and oBike have a credit rating system in place where all users start with 100 points. But if you go below a certain number of points due to improper use of the bikes, users will be asked to pay a higher rental rate. And once a user reaches zero points, they will be banned from using it altogether. When asked if stricter measures will be set in place, such as penalties and fines, both Sharon and Edward believe that fighting fire with fire is not the way forward. “We want to use a more positive way to communicated with our users,” says Edward. “We are getting a rewards system in place to incentivize good behavior.” And on the Mobike camp, Sharon reveals that they are working together with commercial brands to reward users with shopping vouchers. “At the end of the day, we still want to encourage people to try out the service and at the same time, shape better user habits." Given the rapid growth of bike sharing in Singapore and the rest of the world, the service looks like it’s here to stay. The numbers don’t lie either. “As of September 2017, we’ve reached over 2 million users in Southeast Asia alone. 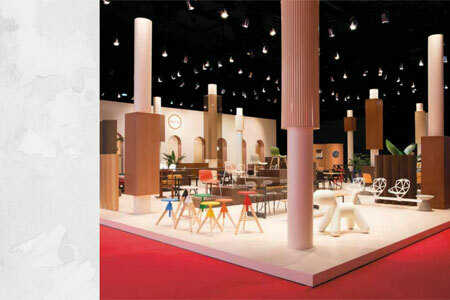 We recently just ventured into the European market so we don’t have the numbers for that yet,” Edward confesses. And as for Mobike, we’ve learned that there are 200 million users registered on their platform globally, and up to 30 million rides completed daily. 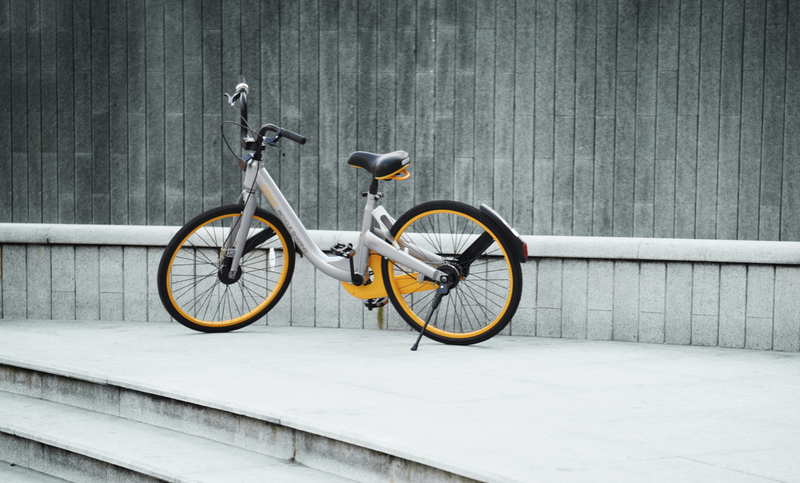 Given the constant growth both Mobike and oBike are exhibiting, what else is in the pipeline? Technology seems to be the main focus. 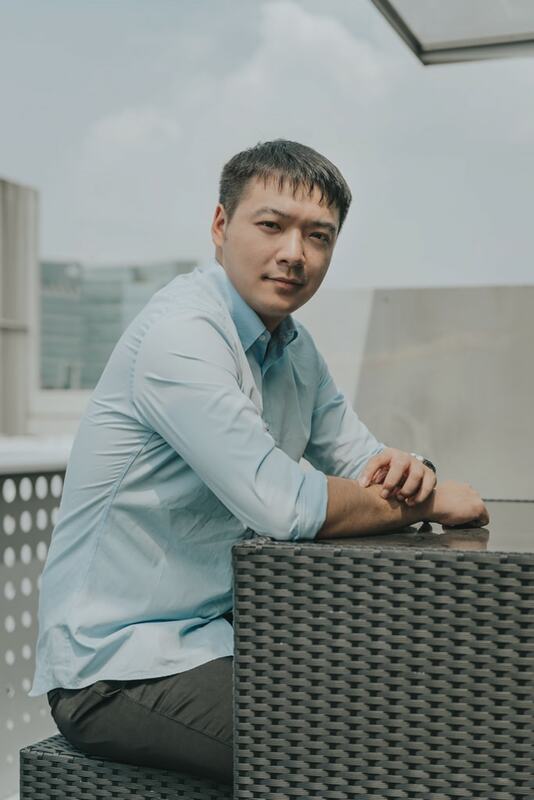 Edward shares, “We will definitely launch a lot of new technology in the coming months that will help everyone have a better experience, whether it’s through hardware or software.” Aside from that, collaborations will also play a big part going forward, with successful partnerships with EZ-Link setting things into motion.